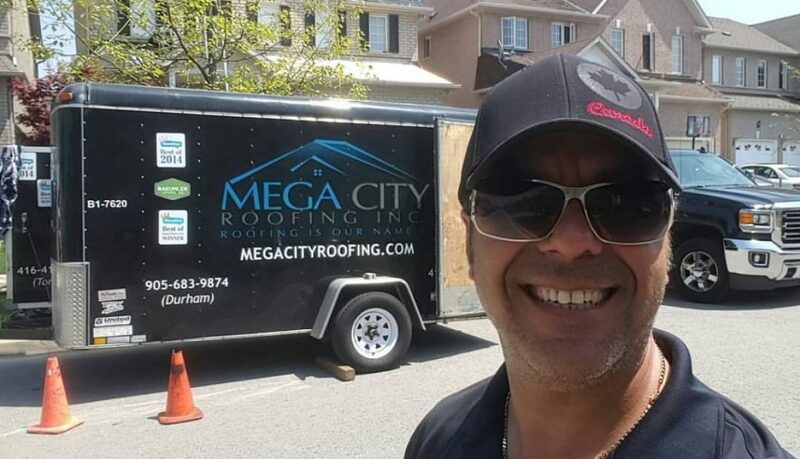 Markham – Mega City Roofing Inc.
Roofing ‪#‎Markham,‬ one home at a time. 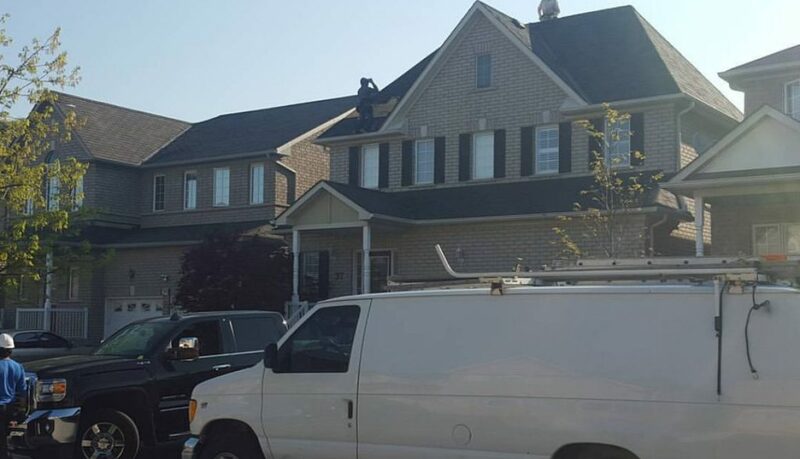 It’s hot out there, but with determination and a great team behind you, anything is possible. 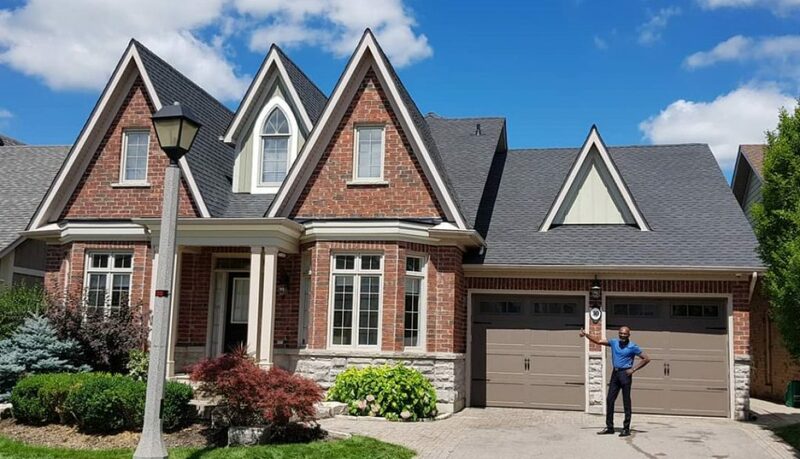 Roofing ‪#‎Markham,‬ one home at a time.